Awe inspiring view of city lights and mountains. 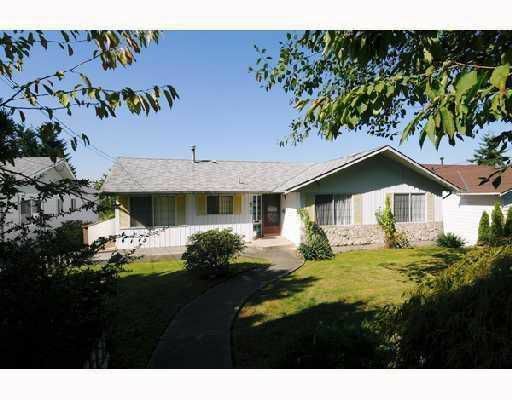 Great potential for investor, remodeling or family home in central location. Eat in kitchen, living room, dining room. Basement could easily be suited. Air conditioning, newer furnace, hotwater, etc. Lane access.